Early in 1870 a New York Times article on Santa Fe noted that the city was "so much unlike anything in America that one feels a stranger in a strange land." New Mexico's Hispanic culture often clashed with what outsiders considered to be American. Public schooling in New Mexico became one means of transforming Hispanos into Americans. Hispanos themselves welcomed the opportunity to educate their children, although they wished to do so in ways that made sense within their own community and cultural patterns. From the earliest years of the Territory through the 1930s, both Hispanos and Anglos sought to provide equal educational opportunities while preserving aspects of Hispanic culture. 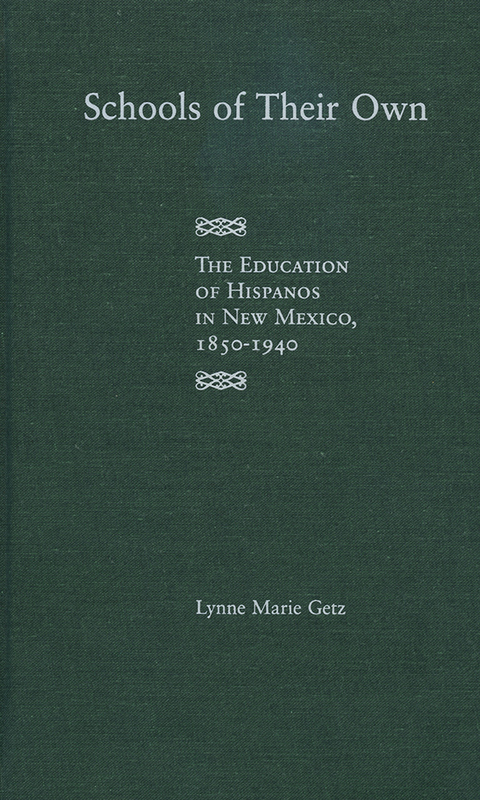 These efforts, though not always successful, made New Mexico an intriguing exception among Southwestern states in educating Hispanics. New Mexico's unique experience offers a new perspective on the role of schools as a vehicle for democracy and inclusion within a multicultural nation.